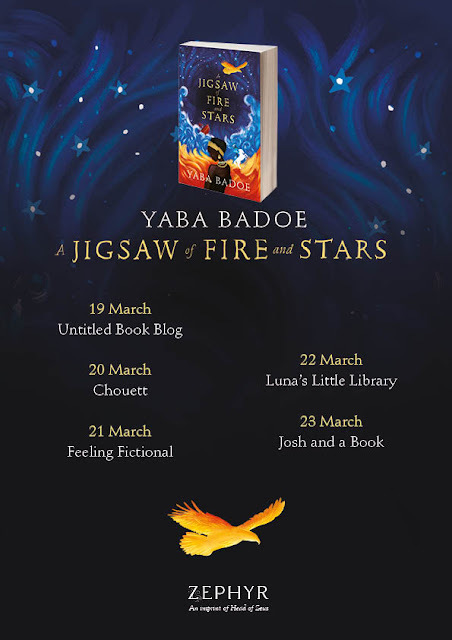 I absolutely loved Yaba Badoe's magical realism debut A Jigsaw of Fire and Stars when I read it last year (you can read my review here) so I'm excited to take part in the blog tour to celebrate the paperback release. If you didn't read the hardback then you don't want to miss out now, I mean just look at the gorgeous cover! A powerful, haunting, contemporary debut that steps seamlessly from the horrors of people-trafficking to the magic of African folklore, by an award-winning Ghanaian-British filmmaker. Sante was a baby when she was washed ashore in a sea-chest laden with treasure. It seems she is the sole survivor of the tragic sinking of a ship carrying migrants and refugees. 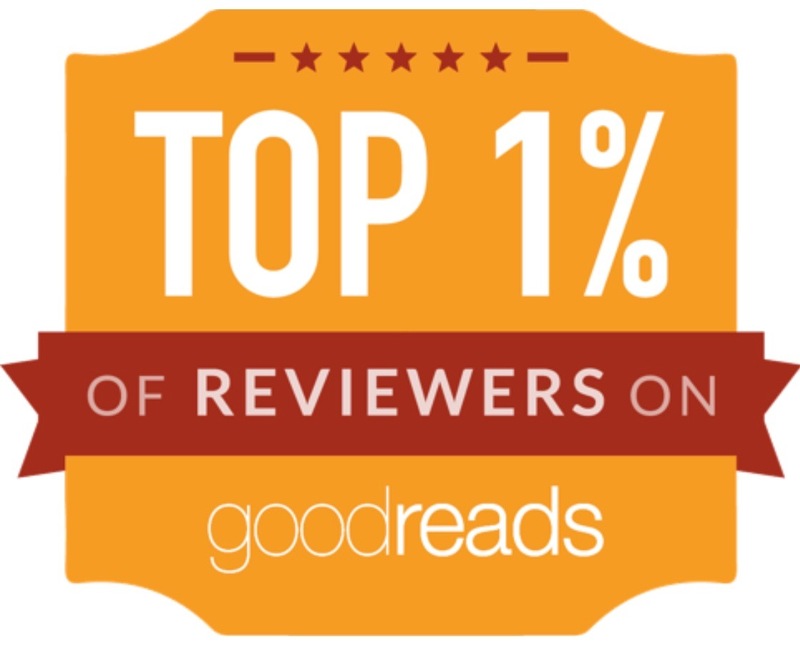 Her people. ... are these the missing pieces of the jigsaw which will tell Sante's story? 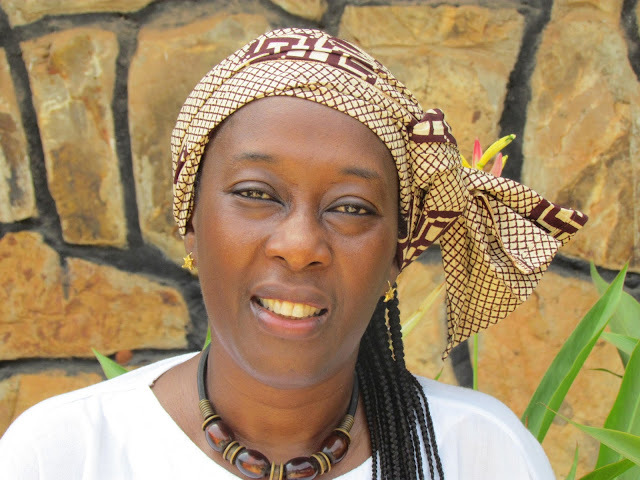 Now please give a very warm welcome to Yaba Badoe who is here today with a fabulous guest post! 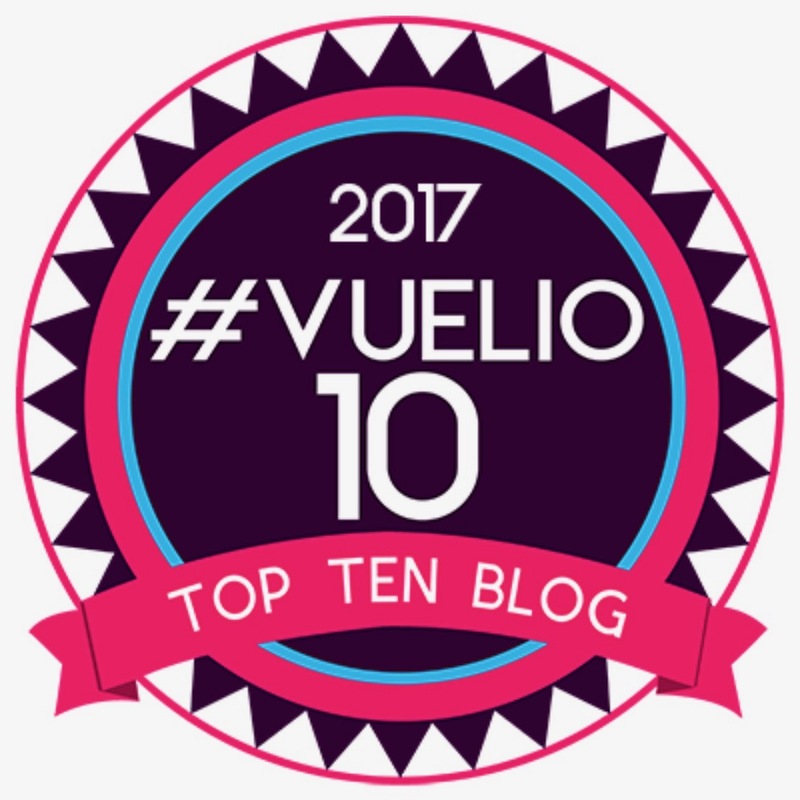 I set my YA debut, A Jigsaw of Fire and Stars, in the walled port city of Cadiz in Andalusia, southern Spain, because it’s a place I know and love. Thought by some to be the oldest city in Europe, Cadiz was founded in 1100 BC by the Phoenicians. It’s beautiful and distinctive with tall Moorish-style buildings in narrow, pebbled streets. Surrounded by the Atlantic, it has more than one hundred watchtowers, which were traditionally used for spotting ships. 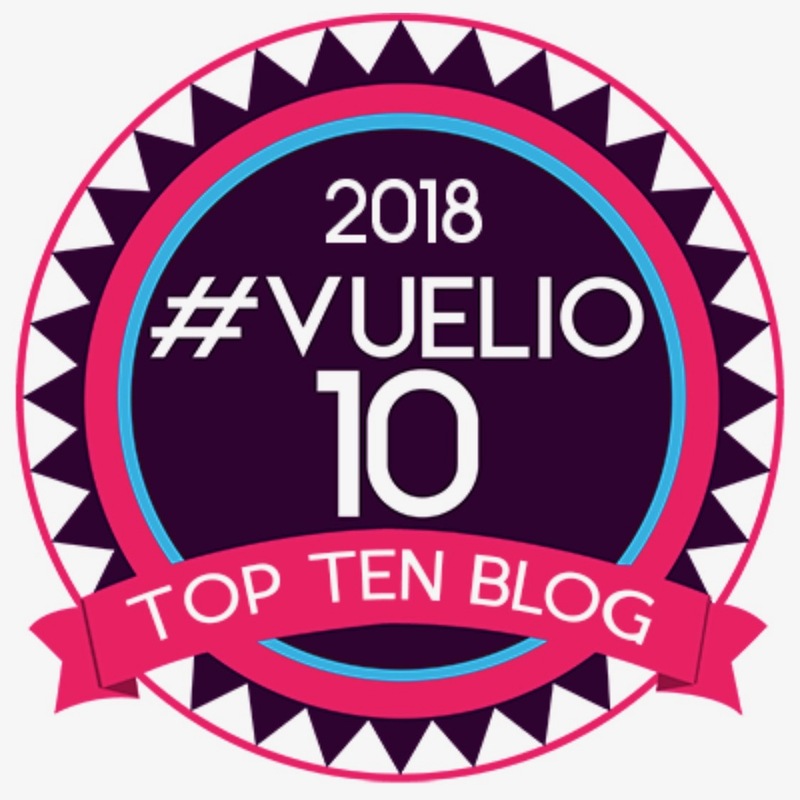 I first travelled to Cadiz to write and teach English as a Foreign Language after spending seven years working as producer and director in television at the BBC. I joined the corporation as a trainee in radio and television, and although I enjoyed the work I was doing, having completed a four part series, Black and White, about the impact of race and racism on two male journalists, one white, the other black, I needed a change. 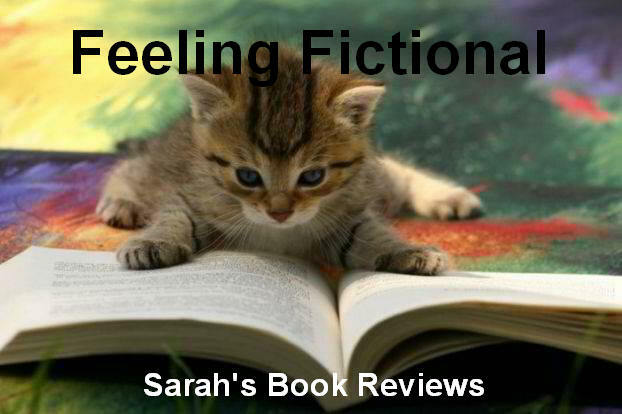 Almost thirty years later, my editor at Zephyr, Fiona Kennedy, encouraged me to place the characters I’d created in an earlier version of A Jigsaw of Fire and Stars in a contemporary setting. Cadiz with its exotic, magnificent landscape seemed the obvious choice. I started re-writing what had originally been a science-fiction story in 2015 when the migration crisis in Europe, a crisis which had been unfolding for many years, was coming to a head. 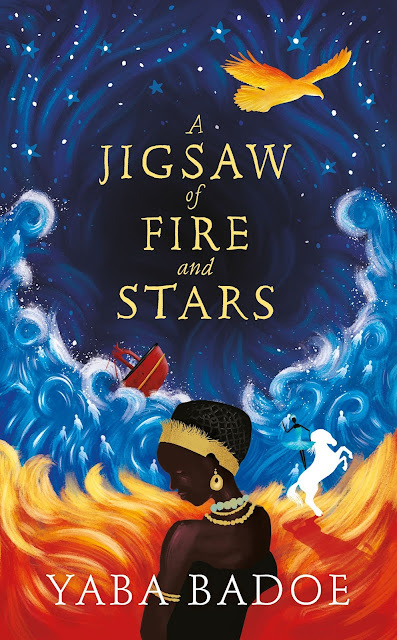 A Jigsaw of Fire and Stars tells the story of Sante. Sante was a baby when she was washed ashore in a sea-chest laden with treasures. It seems she is the sole survivor of the tragic sinking of a ship carrying migrants and refugees. Fourteen years on she’s a member of Mama Rose’s unique and dazzling circus. But, from their watery grave, the unquiet dead are calling Sante to avenge them. I suspect that I was inspired to write A Jigsaw of Fire and Stars because as a migrant myself – one of those pesky ‘citizens of nowhere’, a dual national of Ghana and the United Kingdom to boot - I’m conscious of how legitimate fear of migration – the influx of strangers with different languages and customs - is being manipulated by politicians to achieve their own ends. There’s no better way to distract and dissemble than to find a scapegoat to mask the injustices of neo-liberal capitalism in a time of austerity. And migrants – whether Eastern Europeans in Britain or those making the deadly crossing from Africa to Europe – are easy scapegoats. As a British citizen with African roots, I’ve relished my freedom to live and work in Spain, Jamaica and Ghana. Moreover, the nature of my work as a director and producer of television documentaries has taken me from Europe to Africa, America and Asia. Nonetheless, I’m more at home in Europe than ‘elsewhere’. And yet with the rise of xenophobia and nationalisms, I find myself feeling increasingly uncomfortable at the lies I’m being told about migrants and the fear of them I see everywhere. Maybe that’s because as a migrant myself, I’m aware that the last time xenophobia and nationalism took hold in Europe, it didn’t end well. Thanks for such a brilliant post Yaba, you raise some really important points about the way politicians use people's fears to their own advantage. The increase in xenophobia and nationalism that has been bolstered by Brexit and Trump is pretty terrifying really and I think it's an important subject to talk about, especially with the current refugee crisis and the horrific and dangerous journeys desperate people are being forced to take. Don't forget to grab your copy of A Jigsaw of Fire and Stars today and check out the rest of the tour stops for more fab posts from Yaba!